Learn more about the staff at Resilient Financial. We are incredibly experienced and are always willing to speak with new people. Unlike other financial advisers, we don't abandon our clients, leaving them to figure things out on their own. 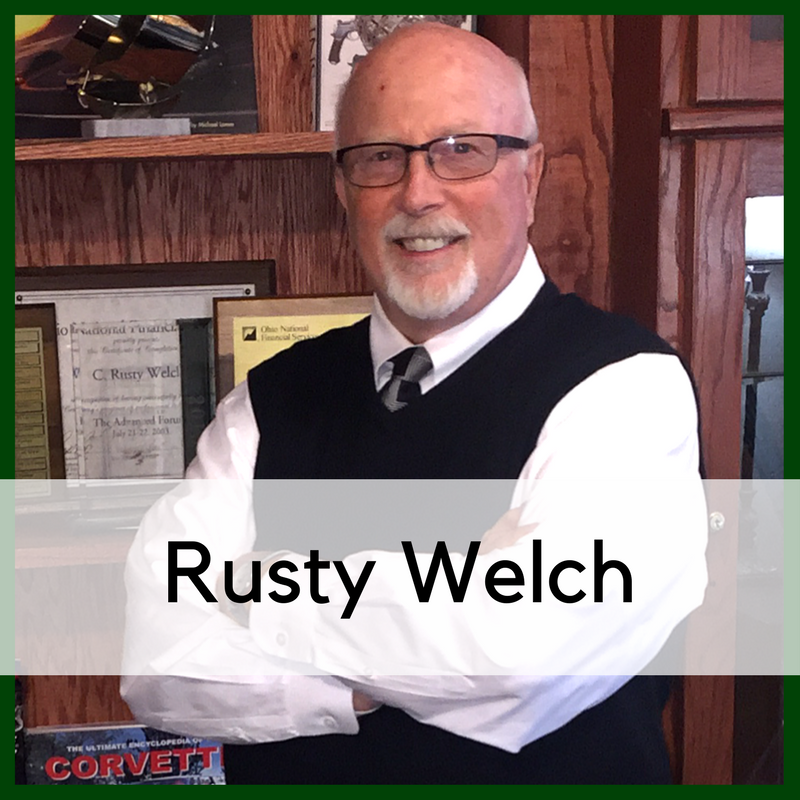 Rusty Welch has been a proud resident of Colorado since he moved here from Oklahoma in 1973. He first entered the risk management business in 1971 and has been proving and perfecting his current financial strategies since 2000 when he learned that the standard and accepted methods were flawed and tax inefficient once the client was in retirement. He finds great joy in educating and teaching his client those sound investment strategies using his proprietary system of putting their current plan on trial for its life. When Rusty isn’t busy working with his clients or mentoring others he enjoys building and racing high performance cars. He is also a race car driving instructor.